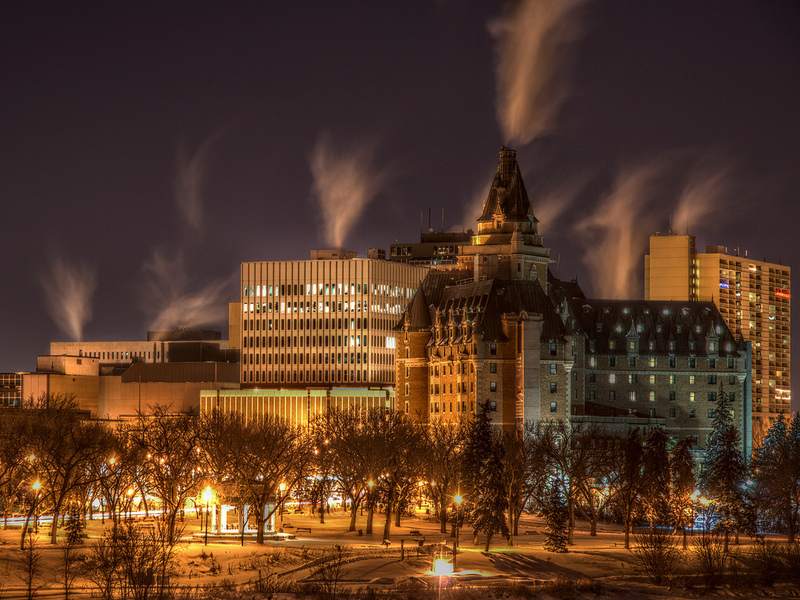 Rent a private jet to Saskatoon, the largest city in the Canadian province of Saskatchewan. Located at the bend of Saskatchewan River, it has served as the cultural and economic center for the province since it was founded in 1882. Private flights allow clients to travel with the highest levels of security, convenience, and comfort, and Air Charter Advisors arranges on-demand private jet charter service to/from Saskatoon John G. Diefenbaker International (YXE), the main gateway into the city. Choose from thousands of planes located around the world, and save the hassle of security lines, baggage claims, and other time consuming issues when flying commercial. our services extend around the globe, and you can fly with as little as 4 hours notice. Safety is our top priority when arranging a private flight for you, your family, and your friends. Every plane we utilize is operated by Part 135 or 121 (or foreign equivalent) air carriers, and many of them are Wyvern Wingman/ARGUS platinum. We also use two veteran pilots, instead of cutting costs by using recent flight school graduates. We also review third-party safety and maintenance audits to eliminate aircraft that don’t meet our criteria. Provide us with your trips details, and we’ll match you to the best aircraft options available, including one-way routing and potential empty leg charter flights. Once you’re booked, we’ll be available every step of the way, following your flight until you arrive safely at your destination. upon arrival, we can arrange for a variety of luxury concierge services including ground transportation, helicopter charters, yacht rentals and more. Our private aviation services extend around the world, and our team can be reached 24 hours a day, 7 days a week no matter where you’re flying to or from. We specialize in private medical air transportation, executive jet rentals, air cargo, jet card memberships, empty leg private jets, aircraft management, and airliner rentals for large groups. Call us for a free, no commitment quote at 1-888-987-5387 or e-mail us with your trip details or any questions and book your charter flight to Saskatoon, Canada. When flying private to Saskatoon, clients can arrive/depart using one of two airports. If you’re hiring a private jet, you’ll arrive at Saskatoon International (CYXE), featuring a private FBO terminal for fast and discrete arrivals. If you’re renting a piston or turboprop aircraft, you can also arrive using Richter Field (CRF5), located around 20 nautical miles from the city center. Charter a private flight to Saskatoon, the largest city in Saskatchewan, located in the central region of the province, and home to a metropolitan population of about a quarter million residents. 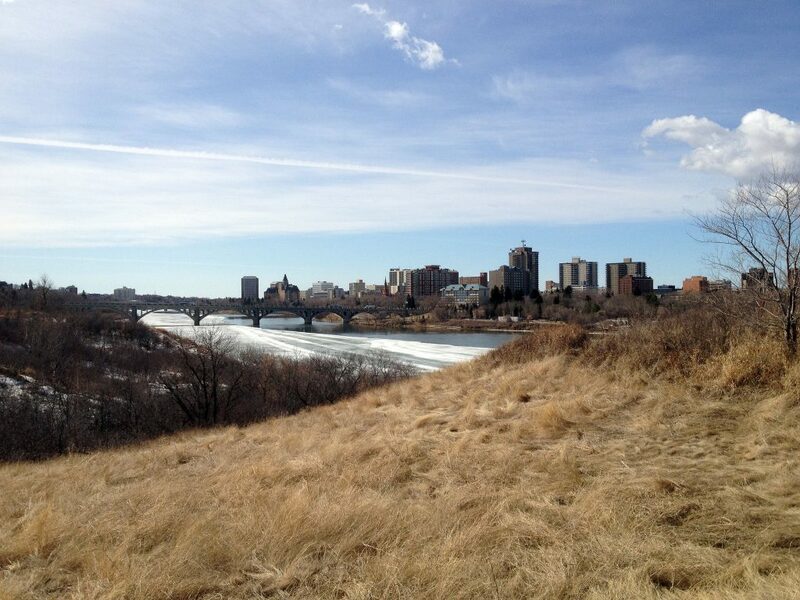 Saskatoon gets its name from a berry native to the region, that goes by the same name. The city is a small oasis set along wheat fields, and its many bridges, cultural sophistication, and Art Nouveau architecture have earned it the nickname “Paris of the Prairies”. Delta Bessborough, one of the city’s most famous landmarks in the city, is a a 4-star hotel built in the “Chateau Style” found at Canadaian railway hotels. May of the 10-floor rooms overlook the Saskatchewan River. If your staying close to Downtown, you’ll be within a short walk to shopping, educational and cultural attractions. The city is home to the University of Saskatchewan, and it hosts a variety of festivals ranging from arts, food, and cultural folklore to jazz music, air shows and an annual Shakespeare event. Fine dining is available at a handful of location, most notably the Granary. It’s interior is decorated with items discovered in the first prairie settlements, and the exterior is modeled after a grain elevator. There are also plenty of bars and pubs along Broadway Ave and Central Ave. When you book your private flight to Saskatoon with ACA, you’ll enjoy access to any of the following private jets, turboprops, pistons and airliners. You can also enjoy quotes without any commitment, competitive rates on all your flights, and a hassle-free booking process. Every plane is designed to perform different missions based on a variety of factors, including distance, fuel, passenger amount and more. Having an Air Charter Advisor working on your flight removes any guesswork, connecting you to the best planes for your trip. If you don’t see you preferred plane listed here, speak with one of our brokers. There’s one airport located outside of Saskatoon about 40 nautical miles south of the city, and it’s suitable for piston and prop planes. Speak with your broker to review all of the arrival/departure options available for your flight. Request a jet charter quote or give us a call at 1-888-987-5387 to speak with one of our Private Jet Charter Saskatoon brokers to arrange your next private flight to Saskatchewan, Canada.